A fabulous collection of Boho decor for your home. 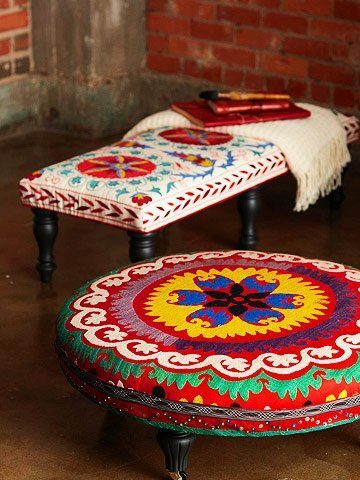 Add a pop of color and texture to every room in your home with this amazing collection of Bohemian home decor. I don’t know about you but I’m loving all the Boho Decor Ideas I’m seeing around. 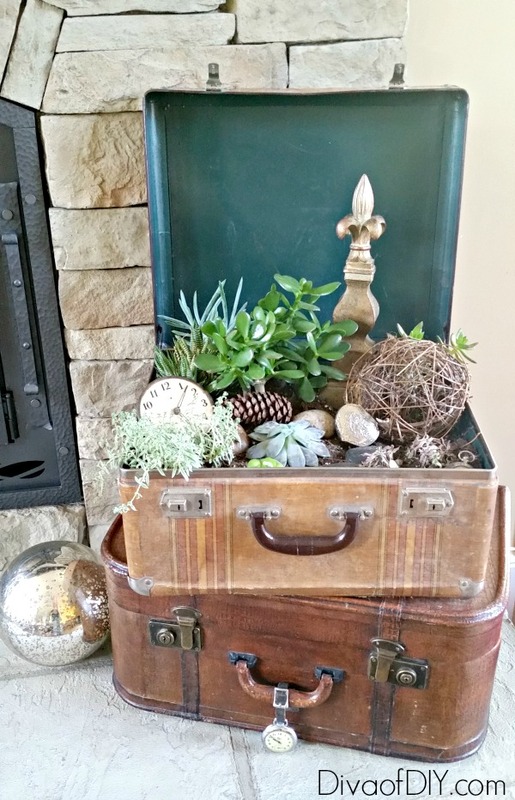 I love the idea of adding pops of color and greenery throughout my house. Bohemian design seems to break all the rules when it comes to design. You can mix colors, textiles, and patterns. It’s all about being free and eclectic. 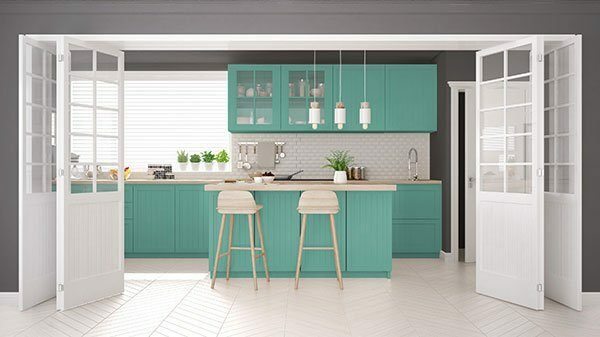 Move over farmhouse, there’s a new style in town and it’s all about bright colors and happy vibes. 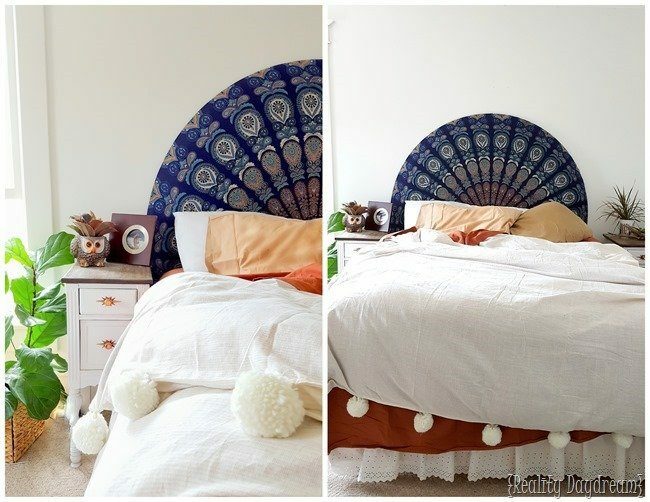 Create a fabulous headboard using a colorful tapestry. 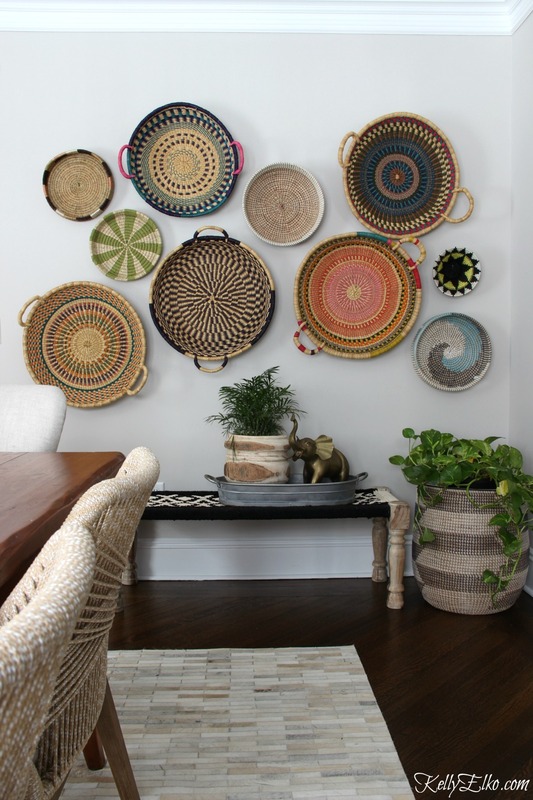 Decorate a blank wall with colorful baskets. 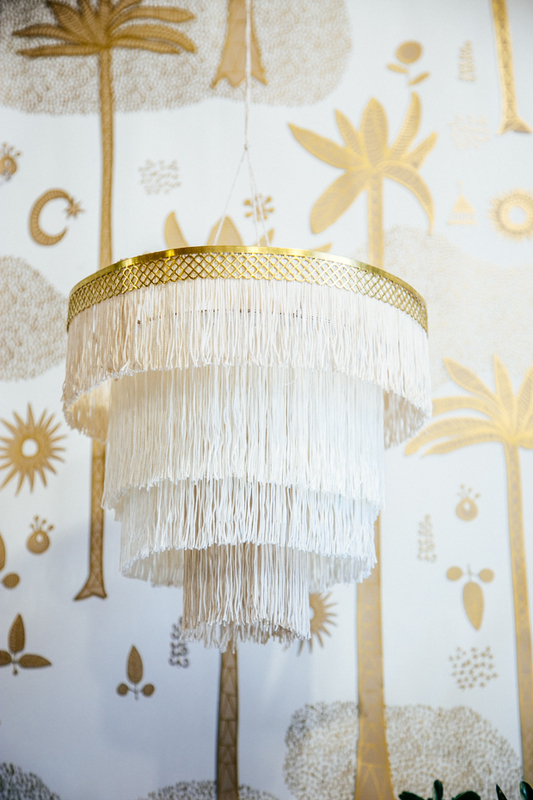 Boho decor is all about yarn and fringe so why not make your own chandelier. 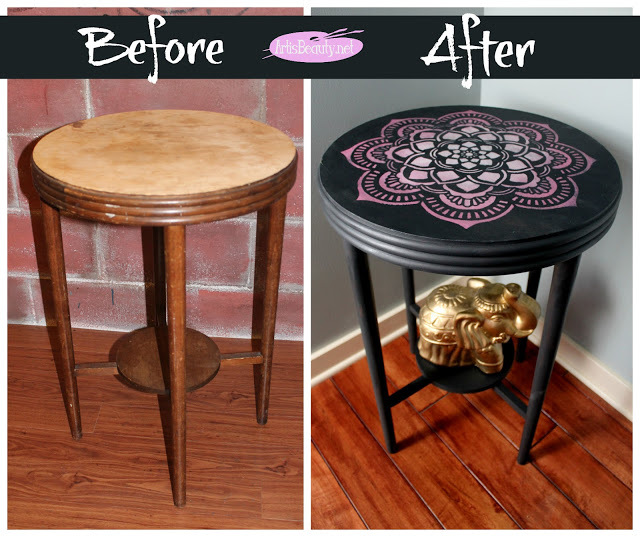 Got an old table lying around? 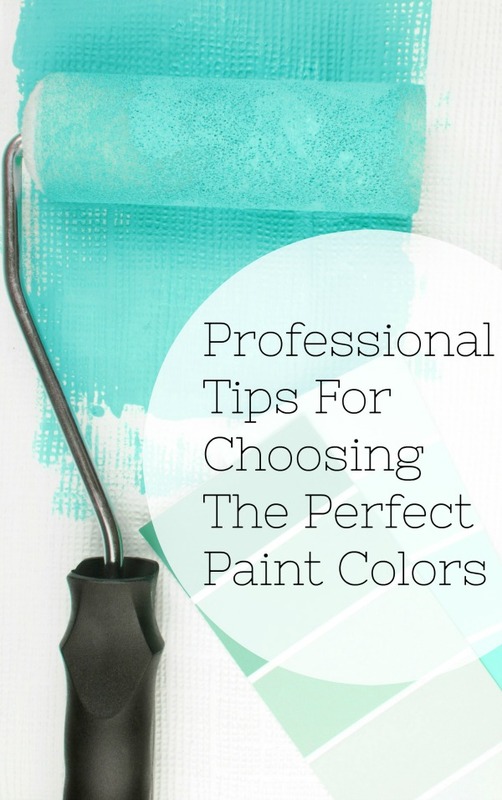 Give it a makeover with a little paint! Add color to your living room with bright embroidered fabric. 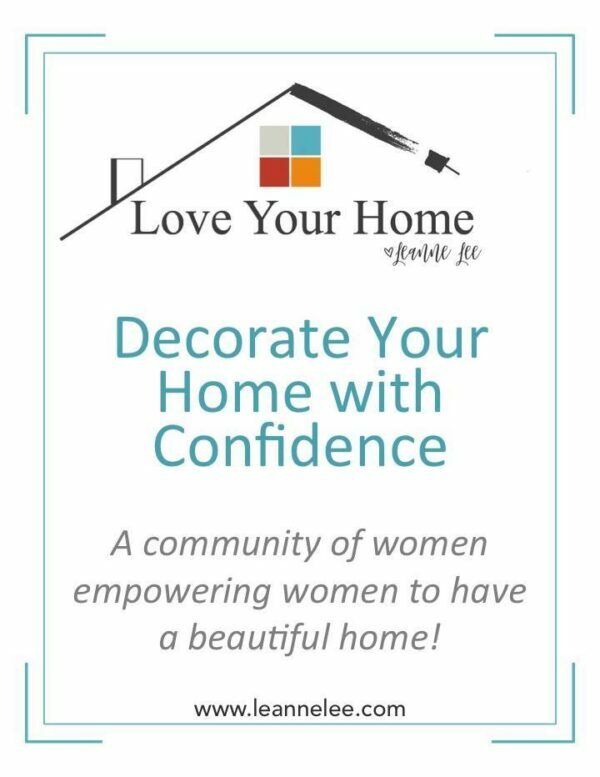 Need to fill a corner in your home? 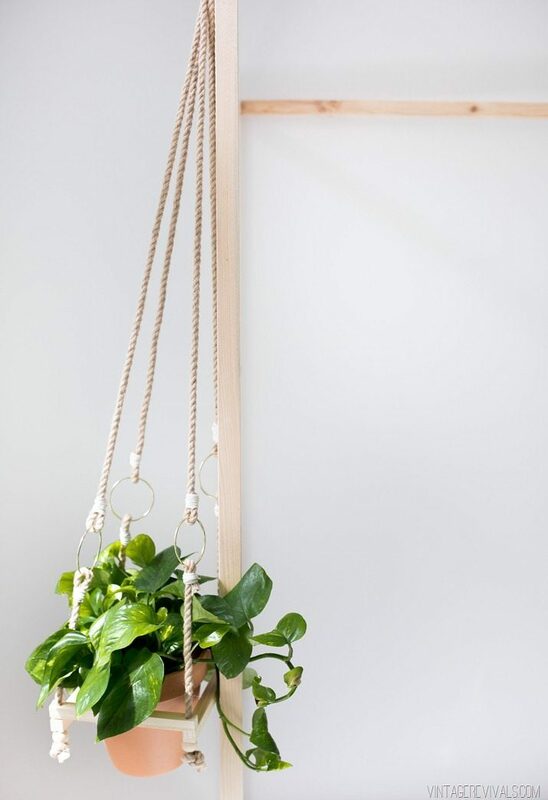 Add hanging planters that you can easily build yourself. 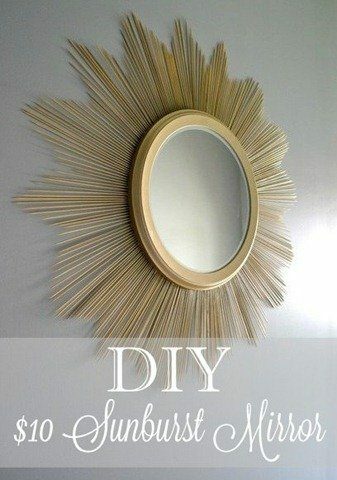 Add a little glam with a gorgeous gold mirror. 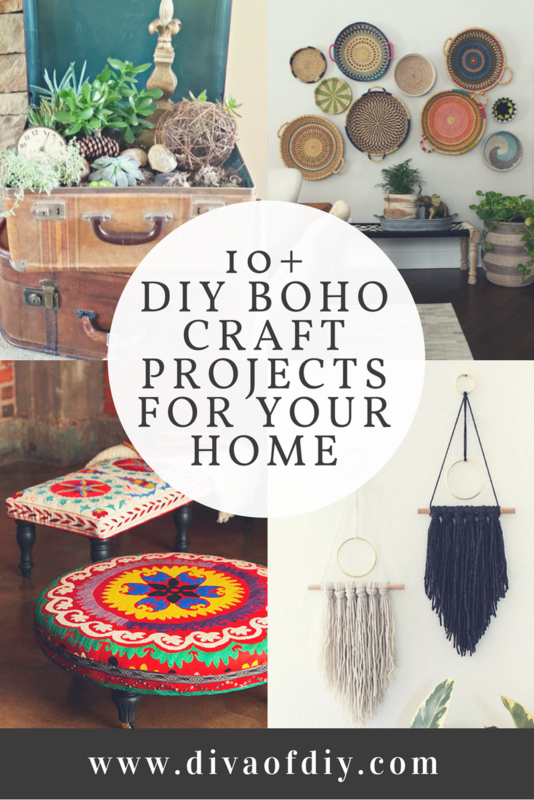 Looking for an easy way to add Boho decor to your room? 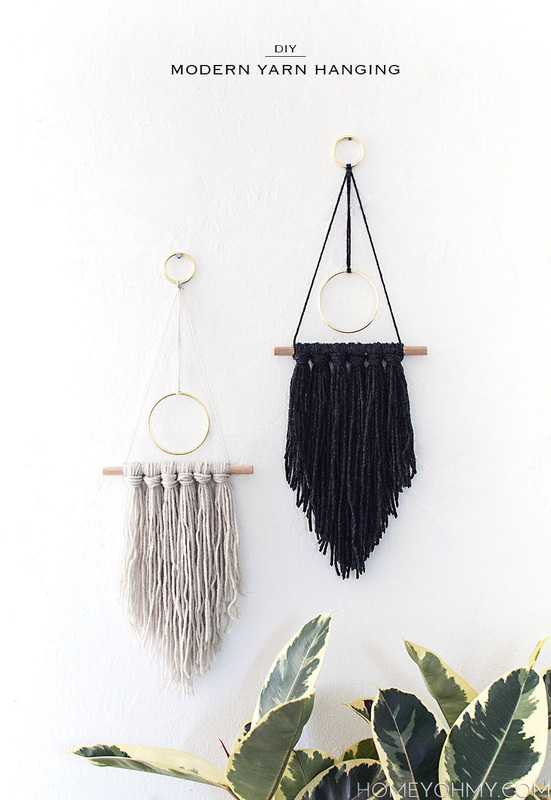 Then, you will love this wall hanging tutorial! 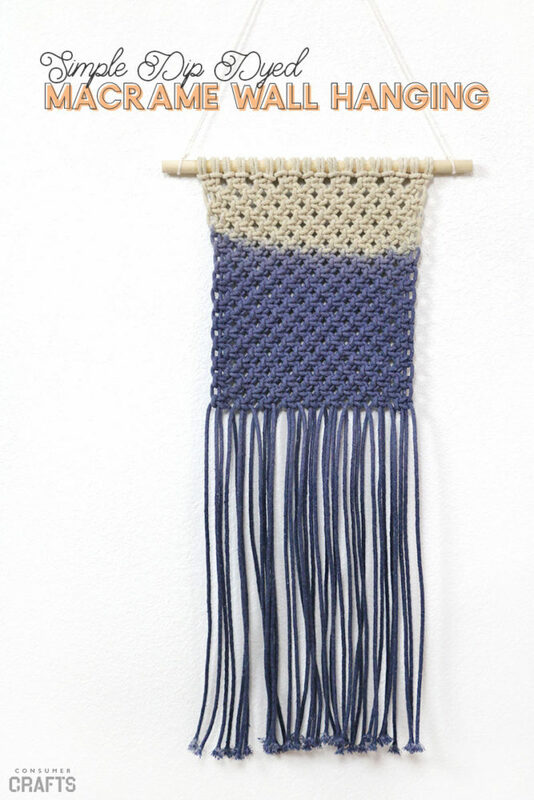 Or, add some color with Dip Dyed Macrame. Are you as inspired by all of this Boho decor as I am? I’m jumping all in…how about you?